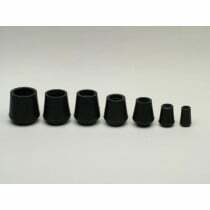 Crutch Tips, also referred to as crutch feet or bottoms, provide traction and friction to make using crutches easier and safer. 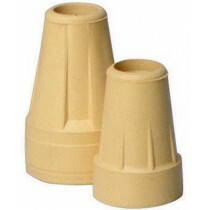 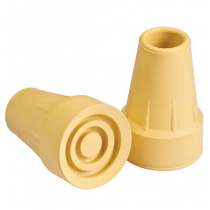 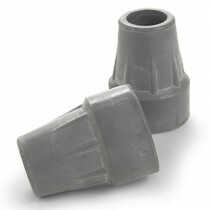 Whether replacing old crutch tips or upgrading to suit individual needs, Vitality Medical has a great selection of replacement tips. 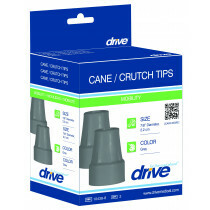 Tips for Walkers, Crutches, and Canes are available in all sizes to fit your needs. 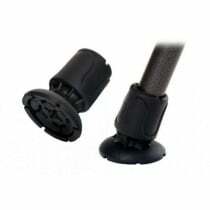 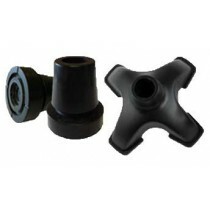 Try the SmartCrutch Replacement Tips which utilizes a unique shape to increase stability while moving.